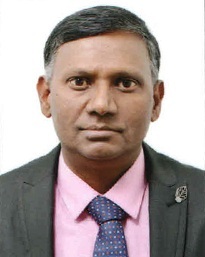 New Delhi: Shri Vivek Gupta has taken charge as Director (Raw Material & Logistics) of Steel Authority of India Ltd. (SAIL) on 27th March 2019. 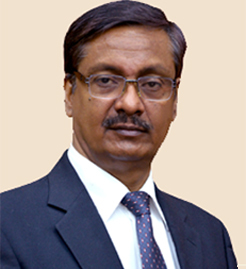 Shri Gupta is an civil engineer from NIT, Allahabad, joined SAIL in the year 1980. 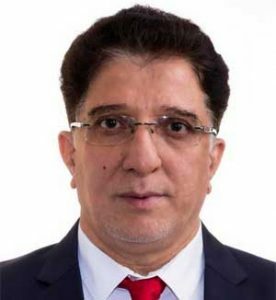 He also holds many Diplomas in the field of Business Management, Project management and Construction Management and has been trained at the United Kingdom in Advanced Project Management through Price Water House, Urwick Management Centre, Slough, London. 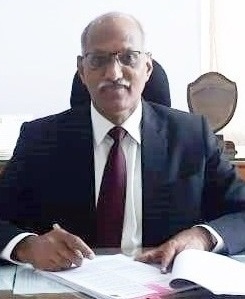 With an experience of working for more than 38 years in SAIL, he has served in IISCO Steel Plant (ISP), Chasnalla Colliery, Project Directorate, VISL and Raw Materials Division as well as in NMDC where he was on deputation. 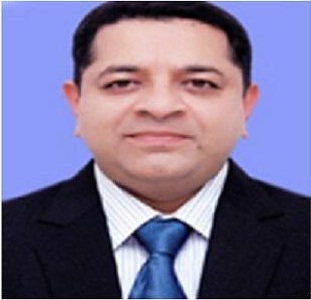 After joining SAIL-ISP he rose to the ranks of Executive Director and served as ED (Projects) at Corporate Office, ED-VISL and then as ED (Projects & Operations) of Raw Materials Division, SAIL. 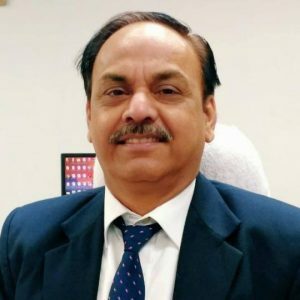 During his tenure, he has been involved in several important and large scale projects including the projects of ISP’s Modernization and Expansion program. While on deputation in 2002 to NMDC Bacheli Project, Chhatisgarh he served as the Head of Civil and worked there till March’2004. 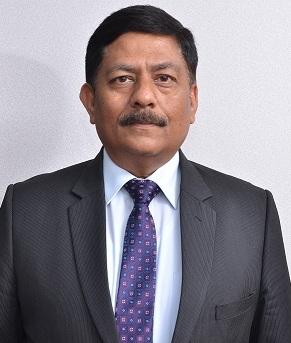 Shri Gupta assumes charge as Director (RM&L) of the Company at a time when SAIL is ramping up production from all its new units which have come up as part of the Modernization and Expansion program.